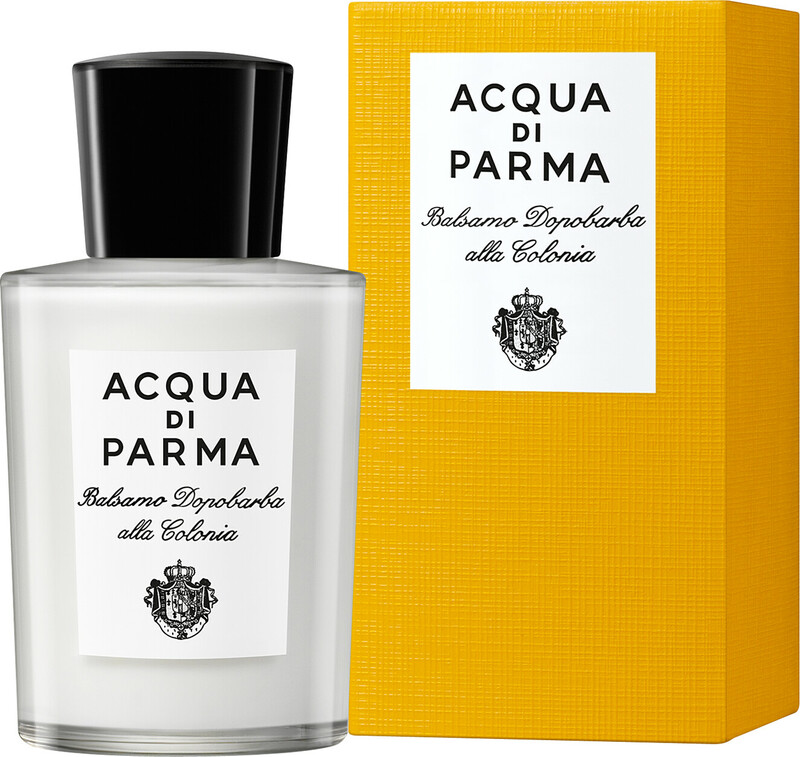 Soothe and scent your skin with the Acqua di Parma Colonia After Shave Balm. The lightweight yet creamy formula helps to hydrate the complexion following your shaving routine. With its high concentration of natural active ingredients including calming aloe vera, grapevine extract, nourishing almond oil and conditioning wheat germ oil, skin is well protected. 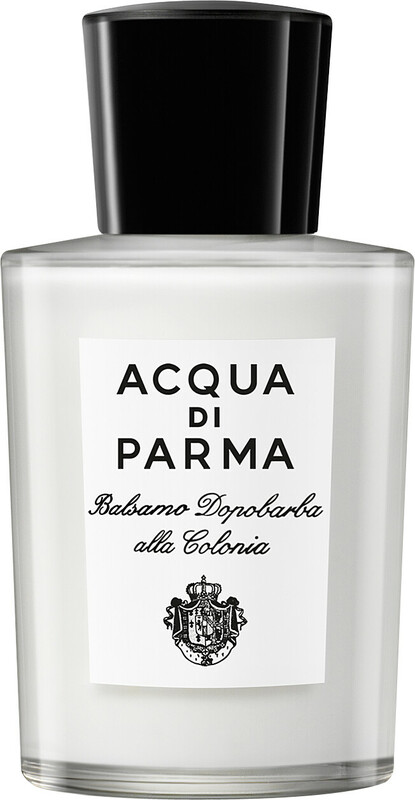 Massage the Acqua Di Parma Colonia After Shave Balm onto the face and neck until the refreshing balm is absorbed. Skin is fresh and rested, and fragranced with the elegant notes of Colonia.